ATP graduates achieve their career goals sooner and have more choices of who to fly for. 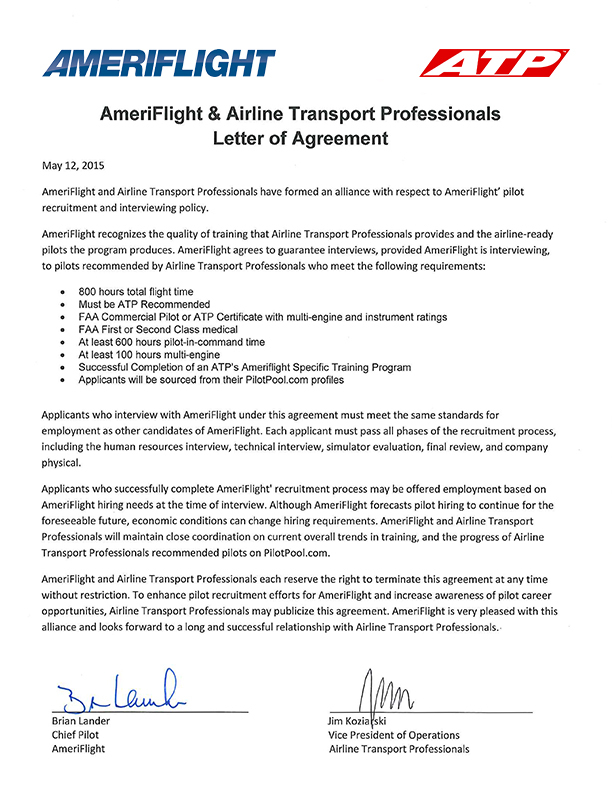 Ameriflight recruits commercial pilots trained by ATP and is one of ATP's 21 airline partners. 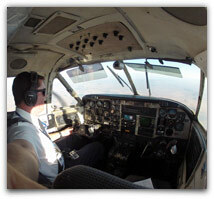 Ameriflight conducts pilot interviews at ATP’s Phoenix-Mesa training center. "I would recommend ATP to anyone who wants to become a pilot."